Over the past seven years, we’ve been honored to work alongside hundreds of ambitious founders as they bring innovative solutions to market and tackle seemingly intractable problems head on. Our goal has always been simple: to foster equality of entrepreneurial opportunity in every corner of the globe by connecting talented founders to the mentorship, knowledge, resources, and networks they need to succeed and inspire. We’ve done this primarily through Blackbox Connect, our flagship Silicon Valley-based program for startup founders seeking to hone their craft of entrepreneurship, amplify their drive, and fortify their company’s foundation. So far, we’ve seen some promising indicators of success: close to 90% of startups founded by our alumni continue to grow and thrive, 67% raise additional funding within 6–9 months of participating in the program, and the estimated combined market value of alumni companies — based in over 40 countries — is more than $1bn, including 10 exits to date. But we’ve always known that the true value of Blackbox is about more than these types of metrics — it’s about the confidence and clarity founders build in themselves and their vision, the scale of their aspirations, and the relationships they forge with one another. In late 2017, our team decided it was high time we found ways to continue building on this kind of value, partially because we had learned our approach had a unique and significant impact on founders, and partially because we believe investing in founders as people (and communities of people) directly correlates to their chances of long-term success. This means committing to a Blackbox experience that extends far beyond the two weeks founders spend with us in Silicon Valley. We’ve been hard at work designing, building, and testing the elements of what we hope will be one of the strongest alumni networks for entrepreneurs of its kind, and we’re just getting started. It’s been important to us from the beginning that this process doesn’t exist in a vacuum, and that our alumni play a significant role in shaping the community of which they’re a part. We hope this will enable us to constantly learn and improve and most importantly, build something that actually adds value to Blackboxers and their companies. One of the ways we’re doing this is through the selection and support of our inaugural class of Blackbox Ambassadors, ten of our most engaged alumni who have demonstrated an especially inspiring penchant for leadership and a commitment to elevating entrepreneurs around them. 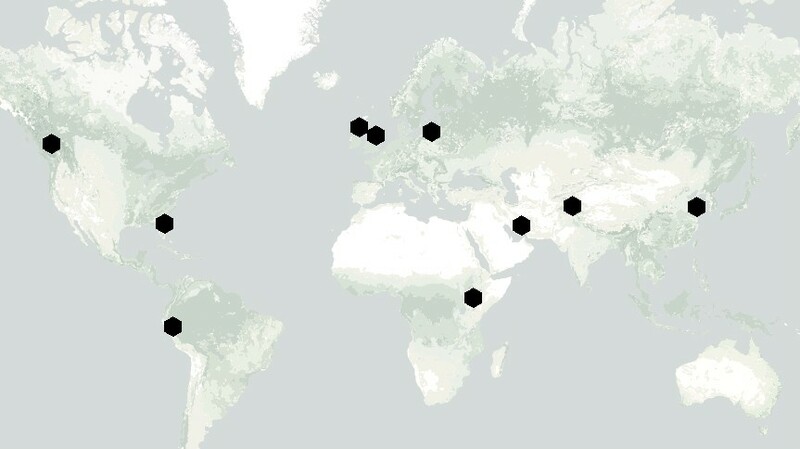 These Ambassadors, who hail from ten different world regions, will not only help our team tune in to how we can best continue to champion founders, but will enable the online and offline activation of the global Blackbox community by connecting Blackboxers to each other. We look forward to sharing our learnings throughout this journey, and would love to hear how others are building, activating, and growing communities of entrepreneurs around the world. Alexandra is a physician entrepreneur from Canada focused on tech that 10x impacts people’s health and lives. She is cofounder and CEO of Careteam, an AI digital health platform that aims to improve quality of life for patients with complex diseases, and those who care for them. Alexandra is passionate about contributing to her local community and has received numerous awards including the Cartier Women’s Initiative Award, WXN’s Top 100 Most Powerful Women in Canada and Top 40 under 40 and the Queen Elizabeth II Diamond Jubilee Medal of Service. Ciara is the founder and CEO of Beats Medical — a digital therapeutics company which provides technology-based treatments for the speech, mobility and fine hand movement symptoms associated with neurological conditions. Beats Medical now has users in over 40 countries worldwide using the technology to reclaim their independence. 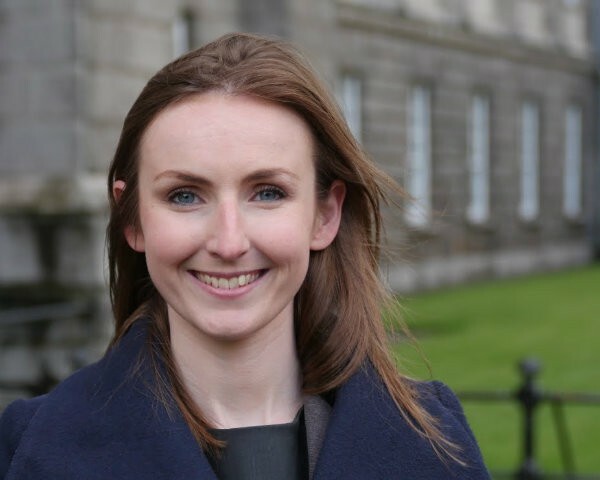 Ciara is a chartered physiotherapist who has worked with people with Parkinson’s for a number of years both as a therapist, researcher, and Parkinson’s charity volunteer and is passionate about improving healthcare through technology. Originally from Venezuela, Guillermo is passionate about logistics and focused on transforming supply chains with significant environmental impact. 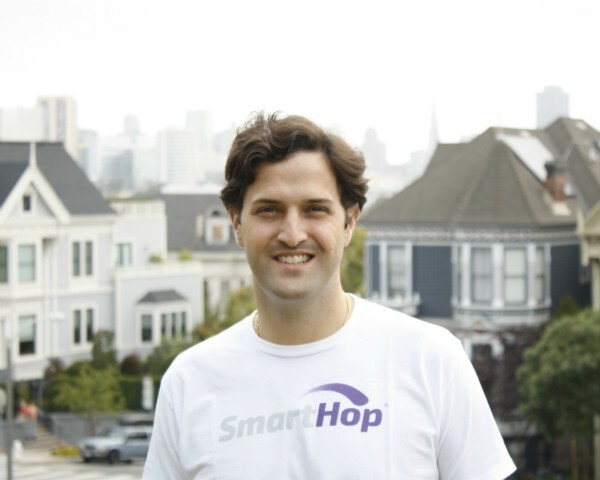 Before SmartHop, he worked at Nestle and founded a third-party logistics company with over 400 employees in Venezuela and the US. He lives with his wife and kids in Miami. 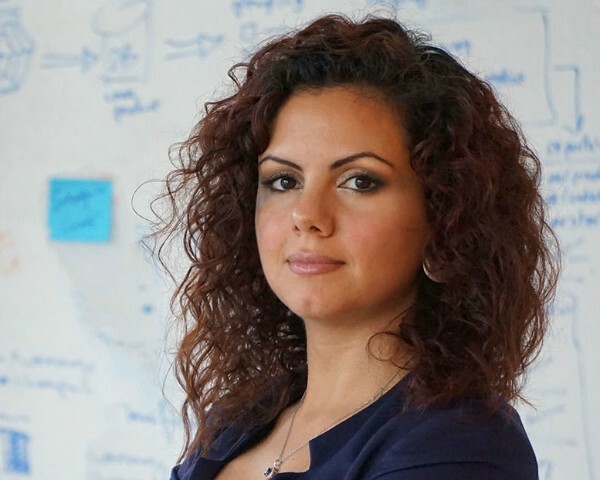 Haneen Dabain is a cofounder of pricena.com, the leading price comparison website in the Middle East. Pricena has grown to serve millions of users comparing prices of millions of products from stores across 8 countries. Before founding Pricena, Haneen worked in web development and management of digital projects for large clients in the Middle East. She is a web, technology, and e-commerce enthusiast, and often displays her passion through her writing. Jessica Francisca Colaço is an entrepreneur and TED fellow born and based in Nairobi, Kenya. 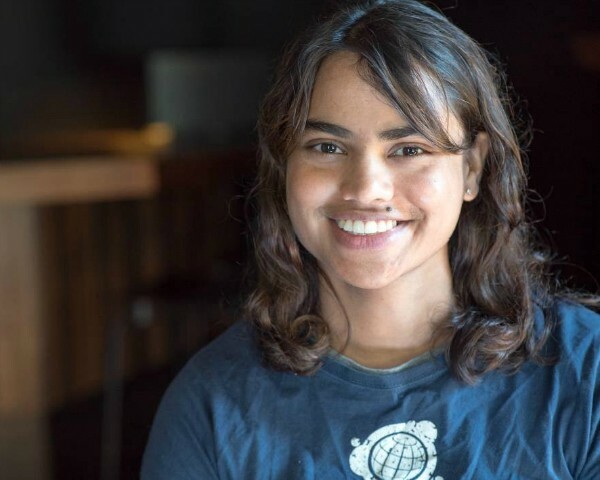 She co-founded Brave Venture Labs, based in Kenya and the United States. Brave is a tech and AI startup helping companies across Africa hire the best tech talent. Jessica is a dynamic speaker and has been featured on global platforms talking about her work in technology and entrepreneurship. 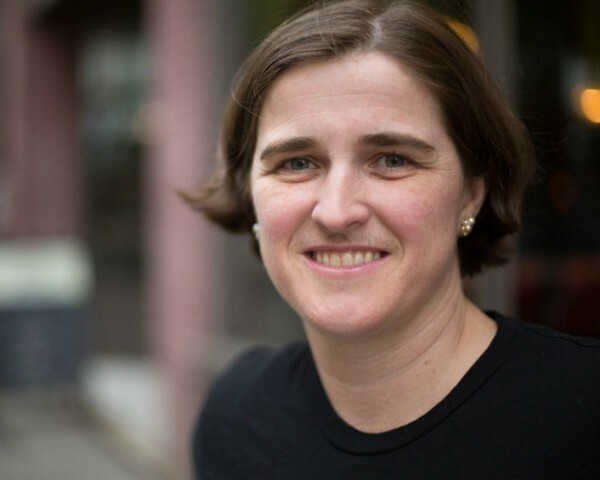 She has spoken at SWSX in 2014 and 2015 and co-founded iHub in 2010. She is currently writing a book about her journey at iHub, and the intentional serendipity of the tech ecosystem in Kenya. Kasia gained years of experience in marketing for The Coca-Cola Company before founding Yosh.pl — a fashion e-commerce platform. Yosh.AI is developing a personal shopping assistant based on users’ preferences and serves as a style advisor, making shopping more enjoyable and engaging. Kasia is passionate about sharing her experience through mentoring startups in Poland and is involved with Google Launchpad. She actively supports the U.S. government program TechCamp and mentors women involved in Vital Voices, Women Entrepreneurs Network, and the What If Foundation, which she co-founded. Kasia is currently completing her PhD in Management of New Technologies. Born in China and raised in the United States, Michelle returned to Beijing with the firm belief that women should be supported while growing their careers. This drove her to launch Sorority China, build two co-shared projects for women to live, work, and grow together, and co-launch the “She Power” Organization to create a social and learning platform for professional women across China. Before this, Michelle led overseas investment for Chinese capital, was Head of China for a U.K.-based CEO leadership development firm, and was responsible for several programs at Mercedes-Benz. She has also been recognized by IPWS 2017 Awards, Global Times media, and collaborates with TedXShanghai. 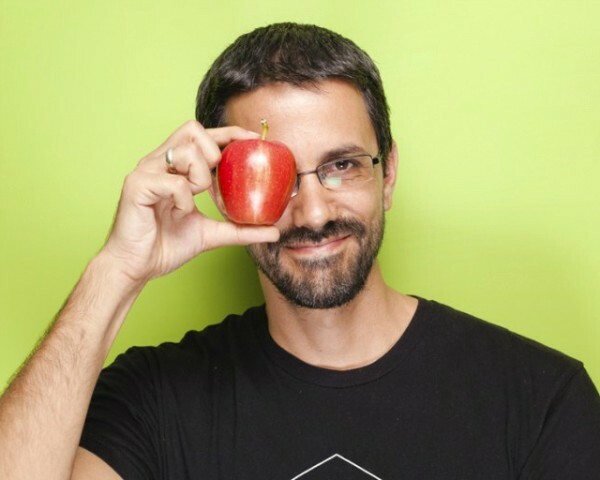 Pedro Neira Ferrand has founded four startups in Latin America. After founding the first two, Pedro sold his third startup (adondevivir) to Tiger Global Management, a firm out of NYC with investments in Spotify, Nextdoor, Chargebee, & InVision. Pedro is now building Mi Media Manzana, the #1 most downloaded app in the dating category in Latin America, with over 1M downloads and four rounds of funding. With these experiences under his belt, Pedro is now dedicated to educating budding entrepreneurs through his involvement in organizations like Founders Network, Endeavor (Selected as Endeavor Entrepreneur in 2015), and Blackbox. Rowan is Managing Director and Founder of Roznat Investments Ltd, a privately held investment company that specializes in angel and early-stage tech funding. 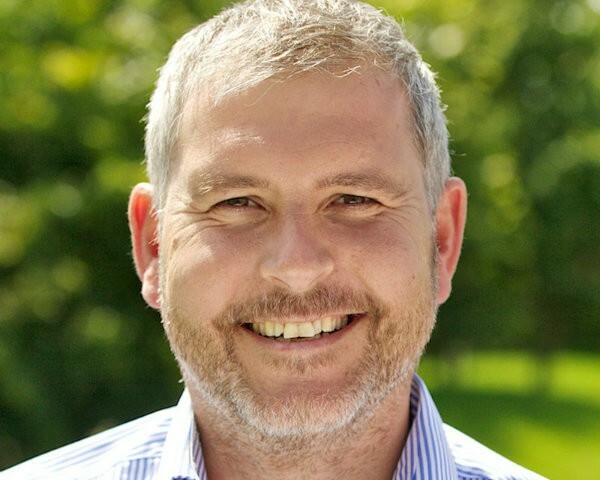 He is an active angel investor and is currently Chairman of Bloom Equity, an executive director of telecom start up Voice Engineers Ireland, serves as a board adviser to Urbanise.com and is a non-executive director of PSI Technologies UK. 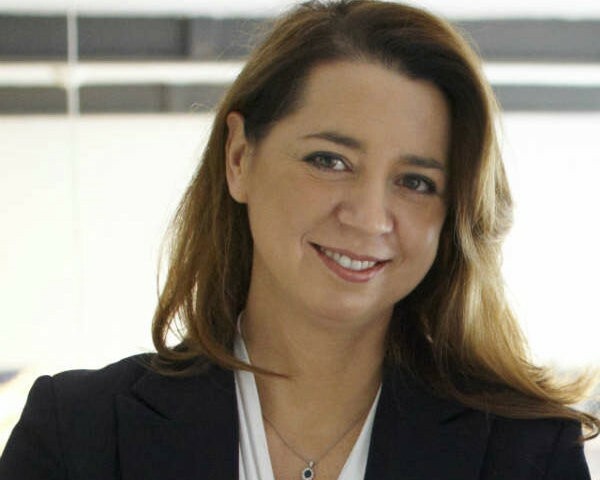 Prior to this, Rowan was an EY Entrepreneur of the Year Finalist in 2011 as the Cofounder of Blue Insurances Ltd, which successfully exited in 2013. He also co-founded complyfile.com and FanFootage.com. He enjoys mentoring numerous startups in Ireland, the United Kingdom, the Middle East and the United States. 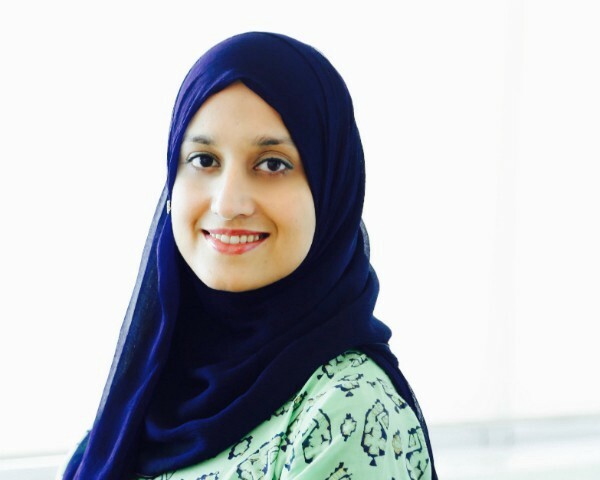 Sana Farooq is the Founder and CEO of ELN The e-Learning Network. She is a mom of two, TedX speaker, ​mentor for Cherie Blair Women Entrepreneurs, and startup coach based in London and Karachi. She founded ELN with the vision that globally recognized vocational education is the most important factor that can bridge gaps and bring people together. Learn more about Blackbox at http://blackbox.org. Follow us online @blackboxvc and facebook.com/blackbox.vc.